This week started out with a somewhat contentious but very welcome win for Milan. It was supposed to end with a takeover of the club after ten months of ups and downs, but instead, it pretty much just went down. Even the press conference for this match was scheduled for today instead of Friday, apparently because Montella was going to be meeting with the new management on Friday. And I have commended Montella in the past for being able to absorb whatever drama was going on around the club. But at this point, when things crumbled again at the last minute, I don’t know anyone who could shield the team from these ridiculous distractions. Injuries, poor form, and an even less certain future... who's ready for some football?! 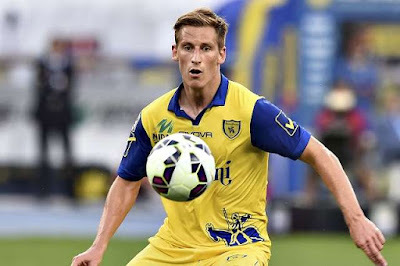 Meanwhile, Chievo are sitting in 11th place on the table, just cruising through the season normally, with a current form of W-D-W-L-W in the league. No real surprises or distractions. Well they handed Zeman’s Pescara his first loss last week, while it was Pescara’s 18th official loss. For Maran’s 2-0 win over Zeman last week, he lined up Sorrentino; Spolli, Dainelli, Gobbi, Cacciatore, Meggiorini, de Guzman, Birsa, Hetemaj, Castro, and Inglese. But for their trip to the San Siro, Maran will be missing Hetemaj to suspension, talisman Pelissier to injury, with Inglese in question due to fitness. 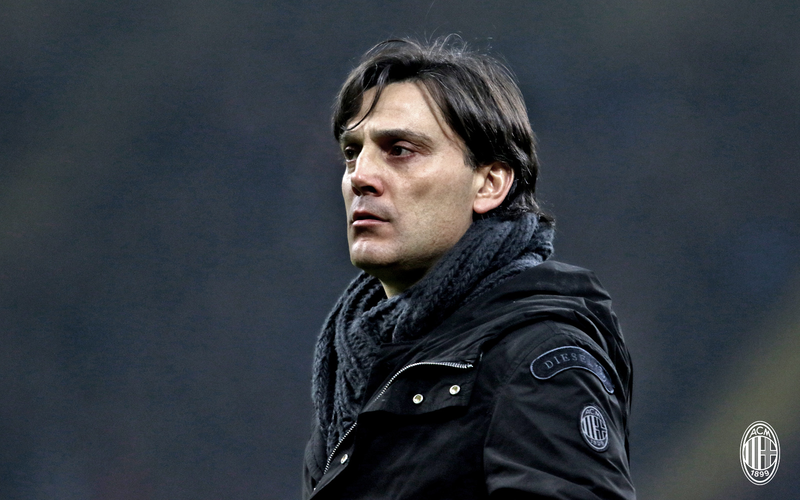 Montella will be missing any kind of reasonable assurance of his job, and there is a question as to whether he will have players like Donnarumma, Suso, and De Sciglio anymore due to the fact that their contracts haven’t been renewed because of the delays in the closing. But don’t let those little things distract anyone. There is a team full of Flying Donkeys, including a Slovenian Messi, heading towards the San Siro on Saturday. On that day, if anyone can find any focus, Montella will actually be missing Montolivo, Bonaventura, Antonelli, and Abate to injury. Romagnoli is returning to training, but will almost undoubtedly be on the bench for this one. Also missing will be any new owners, Milan’s soul, and the hopes and dreams of Milan fans. All of those things will likely be missing for at least another month. Those who will be most distracted will likely be the fans. We are all so anxious to be released from this dreaded two year limbo and to have closure one way or the other that we haven’t even noticed the Mussi Volanti threat headed our way. If we were smart, we’d put this other nightmare out of our minds for another month and put all of our energy into supporting our current team. We’ve been really lucky to get some results lately, and have not played our best. Maran’s boys are probably smelling blood and looking to steal three points from us in our house. If Montella can get everyone to focus, there is no reason we can’t take out our frustrations on these Flying Donkeys, though, because they don’t get any protection from animal rights groups. That’s right, they’re ours for the slaying. Just as long as we can break free of our own distractions. This match will be shown on RAI in the U.S.